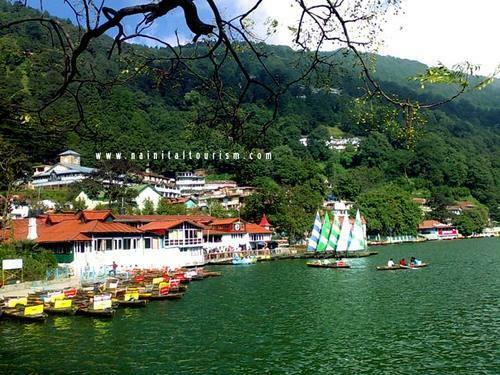 Nainital is a Himalayan resort town, situated in the Shivalik ranges which is also called Lower Himalayas. It has been named after Naini lake. 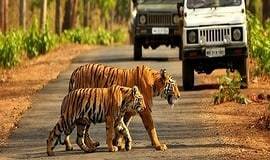 Nainital is located at a height of 1938 metres in the Kumaon region of Uttarakhand state of India. 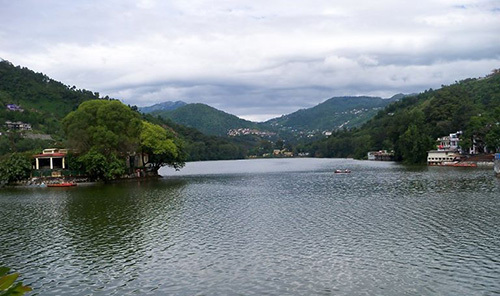 Nainital is famous for its Lakes called “Taal” in local language. 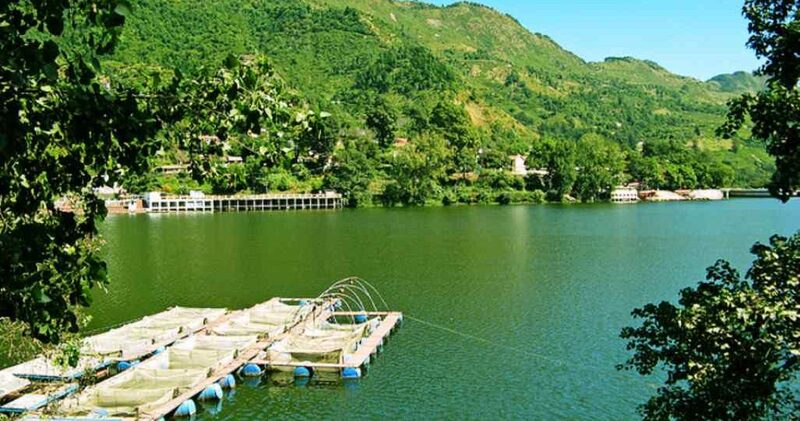 It is a Hill station and one can experience its serenity and its lakes in all the seasons. 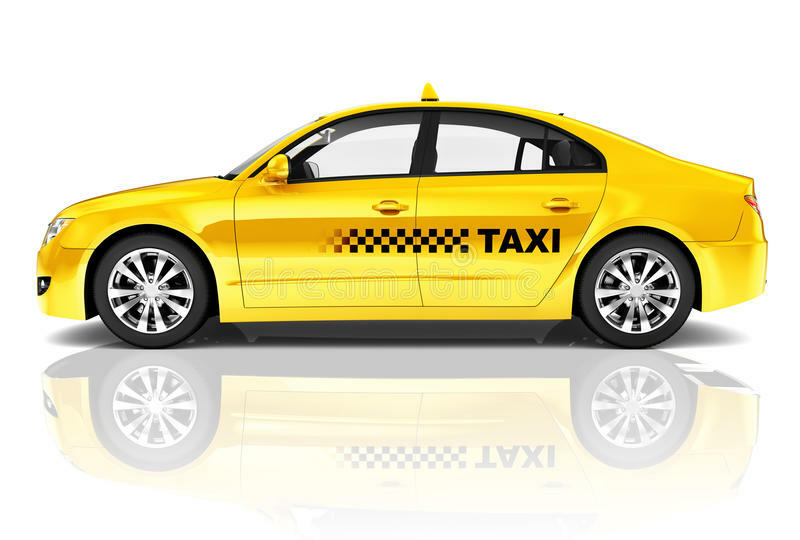 The best time to visit Nainital is from April to May and October to November. 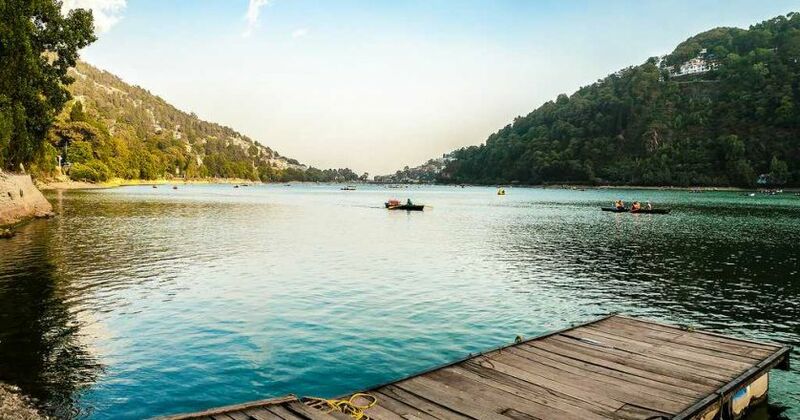 Various tourists visit Nainital to explore its historical sites, wildlife reserve, fruit orchards, sanctified spots and the panoramic environment. 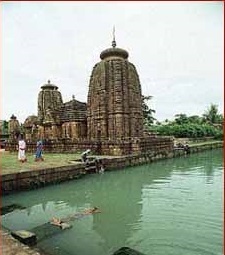 Hindi, English and Kumaoni are the main languages which are spoken here.